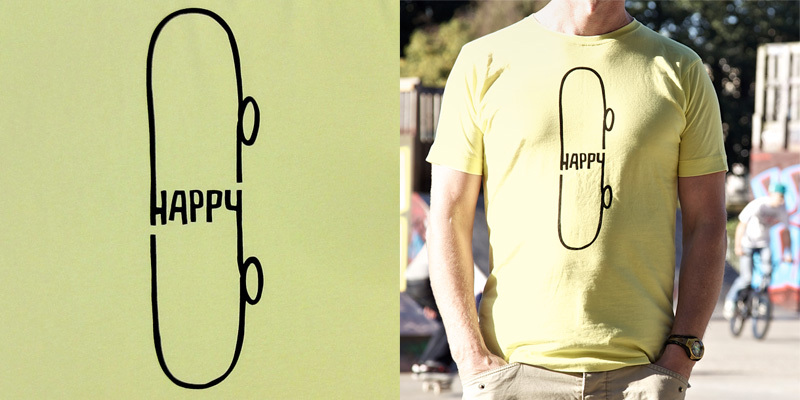 A new skateboarder clothing brand. Founded by a skater who designs and his wife an illustrator. JohniS said: i like how simple this is! I agree, simple but still awesome! So simple, yet so cool! Well done!